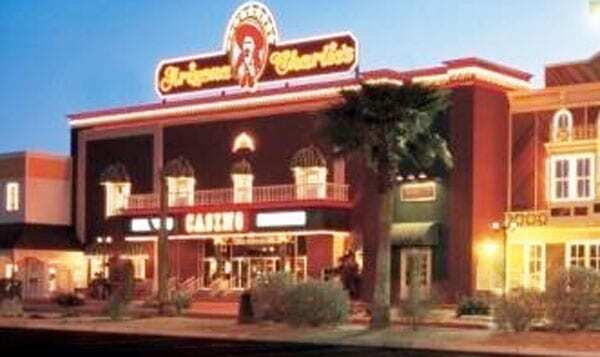 Welcome to the Arizona Charlie’s Decatur Casino Resort Las Vegas review. If the answer to the above question is yes, then you need to pop into Arizona Charlie’s Decatur. Also, this is one of Las Vegas hotels that will end all your cravings. Wait! What cravings are we talking about here? In case you missed them on the title, we’ll repeat. Of course, we’ll add a few more. Many people want a facility that has everything they want. For instance, it is not bad to look for a facility that offers to park. That is in case it is a thing that bothers you. So, many visitors prefer a facility with all amenities. Speaking of amenities, all we are saying are things like stalls, shops, pools, and restaurants. Besides, you may want a poker room, conference facility, a casino (which is basic) and nice hotel rooms. Arizona Charlie’s Decatur comes with all those. In fact, in case you didn’t know, the facility offers a jackpot. There is bingo jackpot. By the way, bingo is one of the popular games in the region. As such, it is commendable when the facility gives a jackpot. Currently, the jackpot prize is at $53, 299. Dining at the Arizona Charlie’s is a pretty idea. The facility will give you room to enjoy delicious meals at a cost you never imagined. You can walk to the resort. Now that you’ve known you can eat and enjoy bingo 24/7, what else? Well, there is more. Apart from what we’ve already mentioned, the facility offers several other things. • Redeem points the way you like – in this, you can decide to redeem points for cash, slot play, and comps. 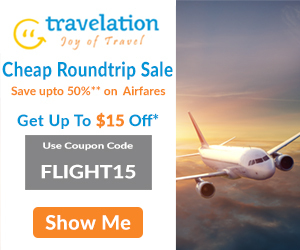 • Get dividends for your loyalty bonus. Of course, there are several other things you can get. The best thing is for you to visit Arizona Charlie’s. Apart from bingo and slots, the casino area also provides other games. You can think of what other Las Vegas hotels offer. There are roulette, Pai Gow poker, craps, and blackjack.